So a few entries ago I was talking about unexpected songs being favourable when I mentioned how Crazy Town (the guys who did that awesome “Butterfly” song) have done an awesome song that had made my list. That same feeling was felt more than once in 2014 or early 2015, when I found out that Hot Action Cop had returned. Now, HAC have done only two albums. Their first was self-titled in 2003 and it was just brilliant, I even ranked it at #11 in my list of favourite albums between 2000 and 2009. After that album, NOTHING. Nothing for six years. I was so disappointed because I really thought they were going to be one of the best bands in that decade. And in six years? They release an EP. And I’m sorry but it was just bad. Just my opinion. But it was pretty bad. Also, sorry, but this new album? Not good. It’s better than the EP but I didn’t think much of it. Sometimes bands release a great album and can’t seem to find that magic consistently for a long time, or even the rest of their careers. But what was a piece of absolute magic on the new album was the main single, “House of Pain”. What we have here is a song that’s best described as a mixture of Prince and the Red Hot Chili Peppers. It’s just brilliant. 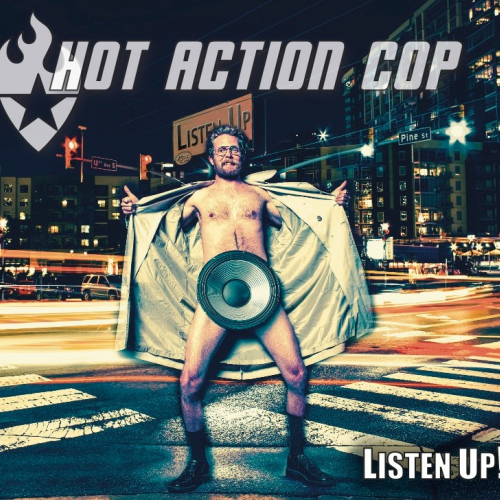 It’s been clear for a long time that HAC have been influenced by the funky grooves of the Chilis and the rap metal of Limp Bizkit and the crude and funny lyric styles of the Bloodhound Gang. But what I didn’t see coming was the brilliant Prince-esque vocals Rob Werthner provides in this song. They’re insane. And the song is just ridiculously catchy. 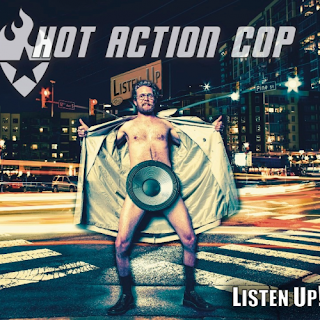 If you’re a fan of the Chilis and have not heard Hot Action Cop I demand you listen to this song below. And if you like it, listen to “Fever for the Flava” or any of their other stuff off their fantastic self-titled debut album. You won’t regret it. If you missed #23 go here.